This blog is now 13 years old. As I said last year, I understand that the “age of the blog” is long gone and most people use social media instead. But I will continue posting here at Cycling Challenge for another year. 2017 was a fun year on the bike. I climbed more metres than I ever have even as 75% of my kilometres were on a mountain bike. 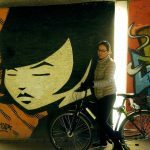 I just feel happier during/after going cycling. I also rode more locally than usual. I am lucky to have lots of great options from home – I must have climbed Mont Salève 50 times – many different ways both road and mtb. This was a goal last year too. I managed roughly 150 separate cols, of course occasionally “cheating” with some Col Hunting routes that included a bunch in a single ride. I’ll remember to revisit old favourites as well as searching for new cols. This gets harder and harder every year, but the Alps are a big place, and I have lots of ideas – both paved and unpaved. I managed this challenge in 2017 mainly with unpaved routes. In 2018, I’ll try and ride a few more paved climbs for the first time. I failed this part of my 2017 challenge. Twice I had a week planned and canceled due to weather (it’s a long way to go without sun). I’ve only ever ridden a big climb there once, riding a Tour de Suisse sportive up to the Retttenbachgletscher. 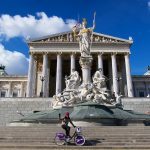 The good news, I did at least get the chance to practice my improving (if not impressive) German skills with visits to Munich* and Vienna in 2017. 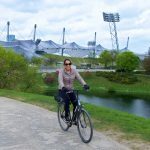 Doreen and I enjoyed the excellent cycling infrastructure in both cities. But I am determined to ride a few of the many high Alpine roads in Austria in 2018. Embarrassingly, I do very little “here-to-there” overnight touring. I should try and fix that in 2018. I have three lead ideas at the moment. I will do at least one of these in 2018, perhaps more. Feel free to suggest any other ideas! The Torino-Nice Rally – This can take advantage of some of the great old gravel roads high along the French/Italian border. 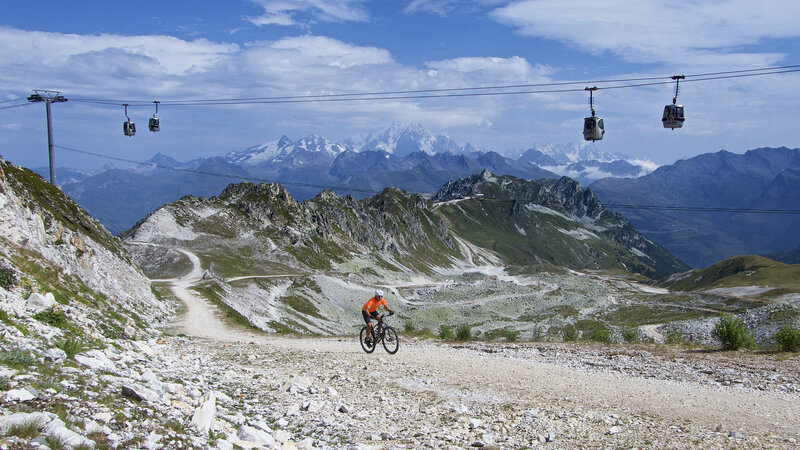 Tour of Mont Blanc – unpaved. Not certain, I think I’d need 3 or 4 days. 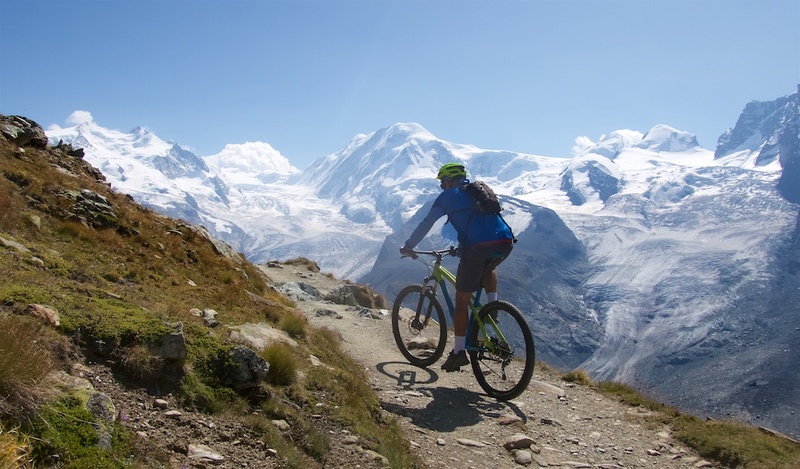 Some of the official Swiss Mountain bike National Routes. 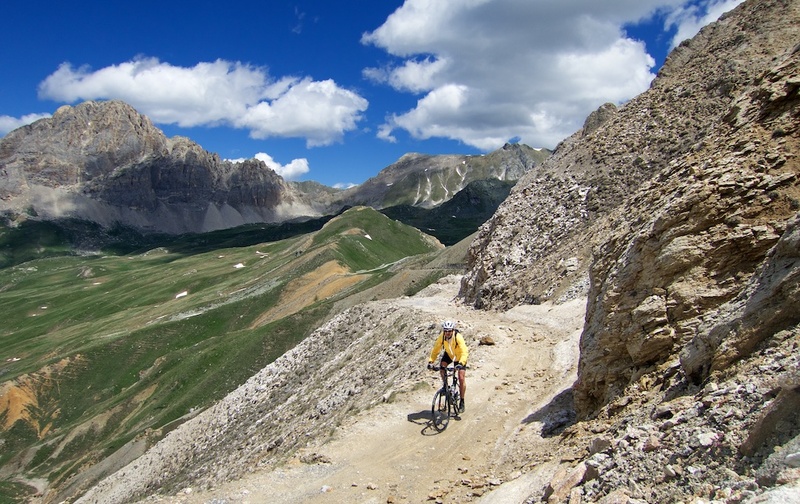 There are three national Mtb routes, the eastern part of the Alpine route looks particularly high and interesting …. and new to me. In 2017, Steel Wheeler buddy Tim and I cycled up Grand Colombier in the dark to reach the summit for a glorious sunrise. It was one of the highlights of the year. We’ve been brainstorming Cime de la Bonette as a possible candidate for 2018. It should have commanding eastern views. We’ll see. 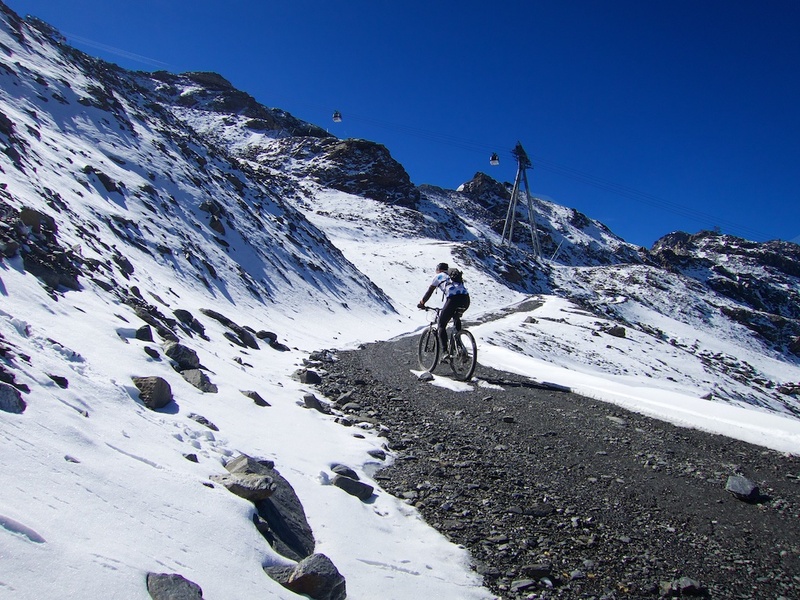 It’s not easy to get above 3000 metres on a bike in Europe. I’ve done it 6 times – Colle del Sommeiller is only 2993 metres, but I wandered up a side mound. 🙂 It’s always very difficult, but worth the effort. In 2017, I reached Gornergrat at 3135 metres and it probably my favourite ride of the year. 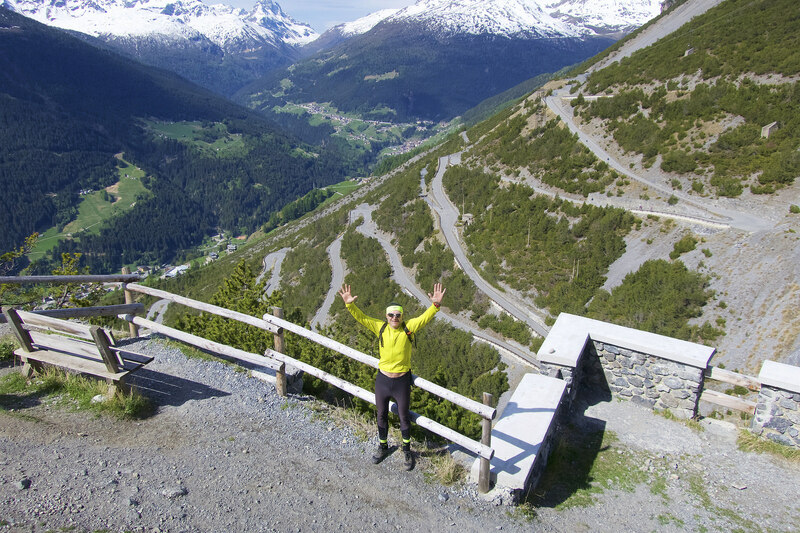 See here for 25 of the highest unpaved roads in Europe. This was in my 2016 and 2017 Challenges as well. I am a cheerful loner on a bike. But managed to be a bit more sociable in 2017, in particular, I had a very fun trip to Flanders with a bunch of friends from www.podiumcafe.com, a great Alps trip with Jens, and I become almost a regular at Wednesday Steel Wheeler Mont Salève ascents. A few photos of friends from 2017. Will, a Happy New Year to you. Keep writing it is always inspirational and encourages us to break out of Provence and exchange olive trees for pines. It would be great to meet up in 2018. I hope you have many great rides on the gravel. Please keep blogging your posts are a welcome addition to my day. Thanks for keeping up with the blog, Will. I’m an avid reader always, even more so in the run-up to my annual month-long work trip to Geneva each spring, with my weekends set aside for riding slowly up mountains! Great suggestions for planning cycles in 2018. Keep on blogging, Will. Really enjoy your site. And happy new year to you! Good luck Will, an inspiration as always. Almost met you and your drone this year – climbed Glandon the same day. What a year – past, and future! Good Luck with the new year challenge. Your post is inspiring. Bookmarked! Another great year! I’m going to try and ride that Gran Serin loop this year after having ridden the Colle Finestre and Assiette amongst many other gravelly delights on the first Torino Nice Rally in 2016. I see you are considering joining for this it’s third year. I was there the first year and other friends have done both and will return this year. It’s a great flexible route, and you’ll meet many like minded people on the way. James, the organiser is a legend. It’s a worry that it may well become a victim of it’s own success so go this year whilst the official ride is still on! I’ve been following your blog for many years, just keep on, I love the format. A few suggestions in my region: Etzelpass, north climb, short but tough. Pragelpass, west climb, steeeeep and narrow. Combine it with Klausenpass for a really nice tour in central CH. Ratenpass, nothing spectacular, but hey, for a collector, it’s another point on the map. If you truly like high altitude, you should try the Andes or the Himalaya, there are some great climbs, not steep but some quite long! strongly recommended, but on MTB not road bike. Very nice blog! A huge inspiration! Enjoy the 2018 rides! Thanks for an e cellent blog. I just found it while researching the Route Des Grande Alpes. I am scheduled to ride TNR this year so may see you there. Thanks for an excellent blog. I just found it while researching the Route Des Grande Alpes. I am scheduled to ride TNR this year so may see you there. I just discovered your website and love it. My buddy and I are planning a jaunt to the French and Italian Alps this summer and your links will help with the planning. I am then heading over to do the Ring of Kerry in Ireland and drink lots of Guinness. Come visit Maui sometime and do the Cycle to the Sun to get more time above 3000meters. I just found your site while researching rides when my wife and I go to a France in June. I agree with so many others that your site is valuable to people who don’t know the area, so I hope you will continue to keep posting. I’ve bookmarked it and eagerly anticipate any updates. Will, thanks for the great site. So many options, so little time. 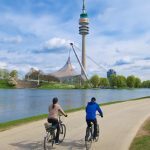 Wondering if you or others have some suggestions on locations in northern Italy to use as a home base to mix some solid road rides (climbs or 100km rides) with some days of “family rides”, preferably on some of the many cycleways that are scenic and flat, with opportunities for sight seeing and other activities to experience the country? I’m thinking 20 – 40 km total ride distance for family rides. Also, how is the area around Florence for easy rides with the family? Come see us in the Canadian Rockies some time! Thanks everyone! Will, I just had a spontaneous week-long trip to the French alps, climbing some excellent hills! My first time here, and it was a fantastic experience! I just really want to thank you as your blog posts helped me a lot in finding which routs to climb. I hope you will keep this great blog going, it is an absolute pleasure to read. Thank you very much! PLEASE keep blogging and don’t go the social media route. This is SO much better and anyone who wants to find you and what you write will do so. I’d echo Jerry’s recommendation of the Cycle to the Sun on Maui. Dip your front tyre in the sea on the beach ,then ride 37.5 miles to 10,023 feet, usually through some clouds and then coming out above them, with only a quarter of a mile that doesn’t climb – and on great road surfaces, too! I was lucky enough to discover its existence while on a windsurfing holiday, and my wife and I hired bikes and had one of the best days of the holiday! As others have said…please keep this blog going. We love it. just wanted to say that your website is amazing! Many thanks for all the helpful info and inspiration :)! Just to say thank you very much for all this inspiring and useful information, long may it last. I have just started cycling – far too late in my day, but better late than never – and my parents-in-law live on the Saleve, in the Refuge au Polonais, on the route de la Croisette, the striking white house with the weird garage doors, up from Collonges and I stayed with them this year, and cycled to the top every day. Pure torture to begin with but by the end not too bad. Anyway if you are coming past with your steel wheelers any time in or around the school holidays, then please let me know and if I am there, I should like to offer you a beer for all the inspiring stuff you’ve put up. Will I’ve just re-read your Happy New Year for 2018, I do hope that when you said you would posting for another year you didn’t actually mean just a year, that year is fast coming to an end you have to absolutely keep this site open, it is the most knowledgeably, informative and entertaining cycling web site that I have found I visit the site at least twice a week sometimes more. I know you may have another live that may be needing your attention but please, please do not stop posting. Following on from my last post do we have to start a petition to keep this going. 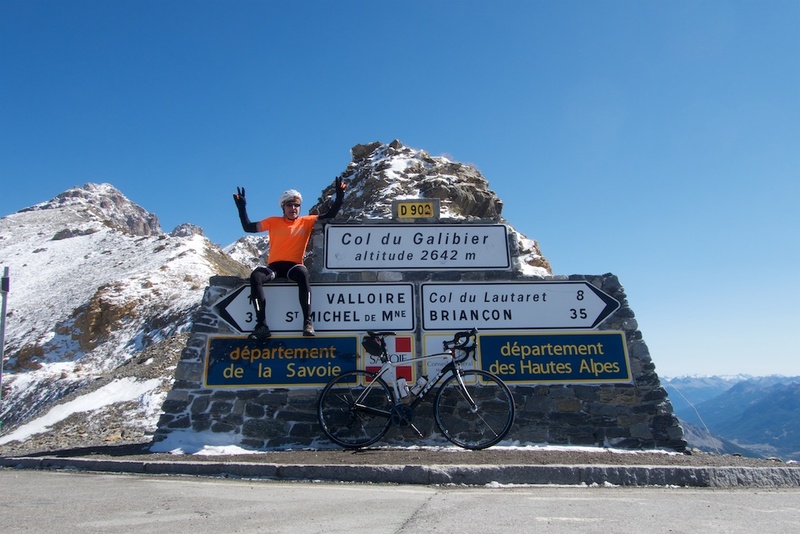 You need a new challenge for the next year, I have in the past set the following completing the Marmotte, riding Lands end to John O’Groats as an Audax 7 X 200km riding Geneva to The Med completing a 400km and 600km Audax. Next year The tour Mt Blanc. 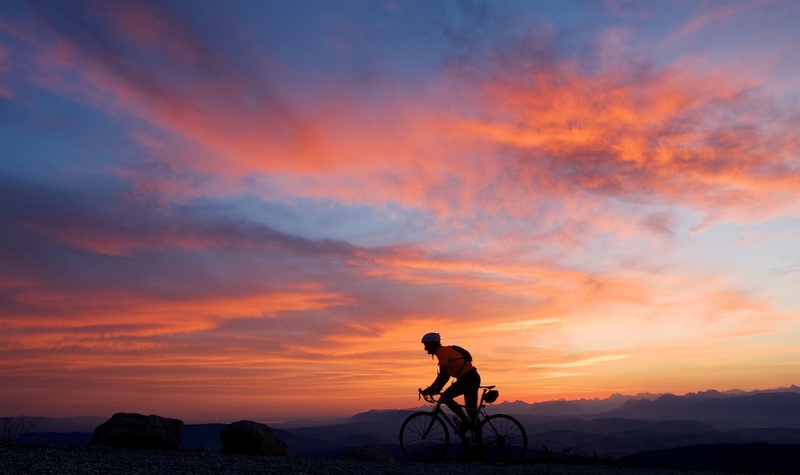 Have you thought of riding the Pyrenees from the Atlantic to the med just trying to give you ideas to keep you going. Come to Maui for Cycle to the Sun, then do the figure of eight (east maui then west maui loops) followed by the Mauna Kea climb! Cycle to the sun is in March isn’t it??? ?